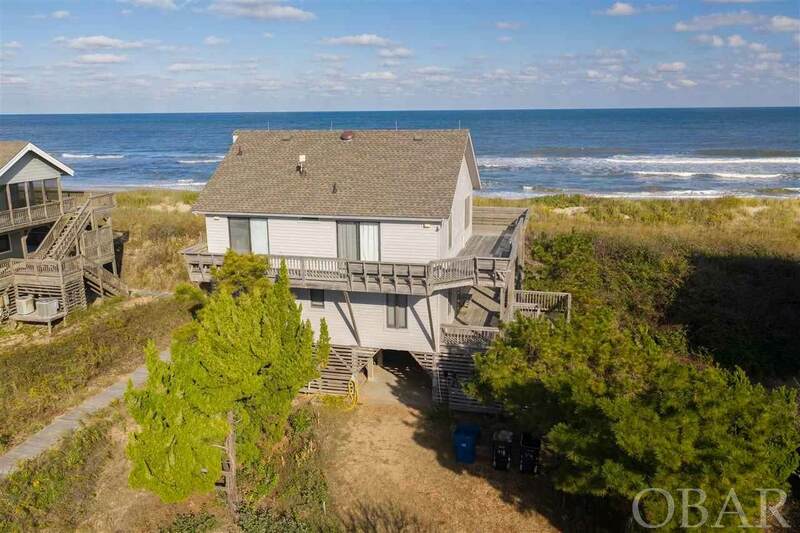 You won't want to miss this oceanfront charmer! 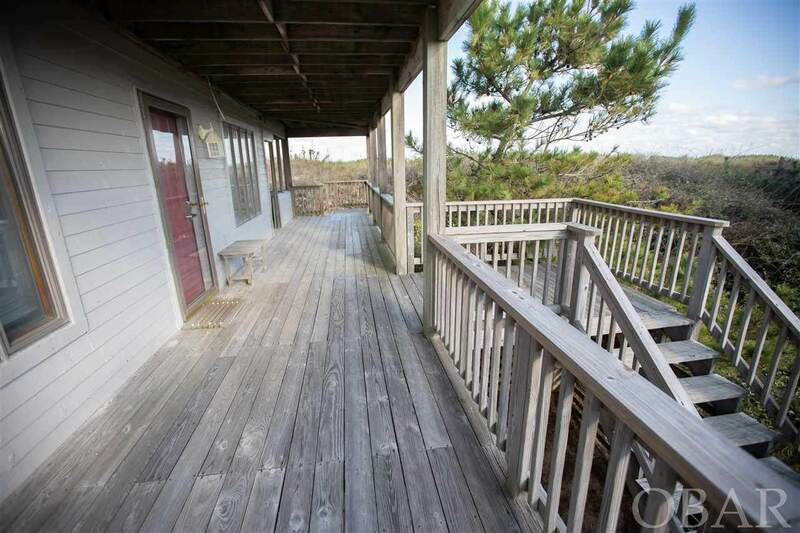 Lovingly maintained, turn key and will be ideal for a 2nd home or an investment opportunity. Reverse floor plan for maximum views from the open great room and kitchen. Mid level family room allows plenty of space for everyone! Lots of decking on the East and South sides of the house. 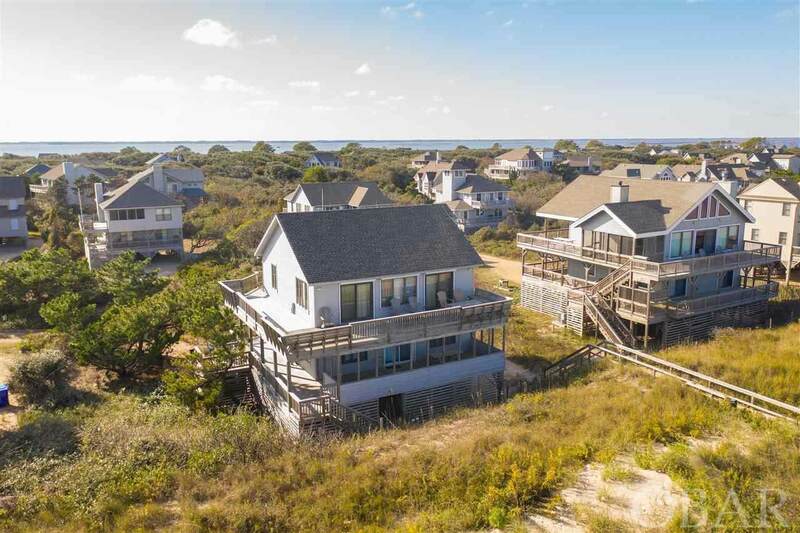 Plenty of storage under the house for all of your beach toys.